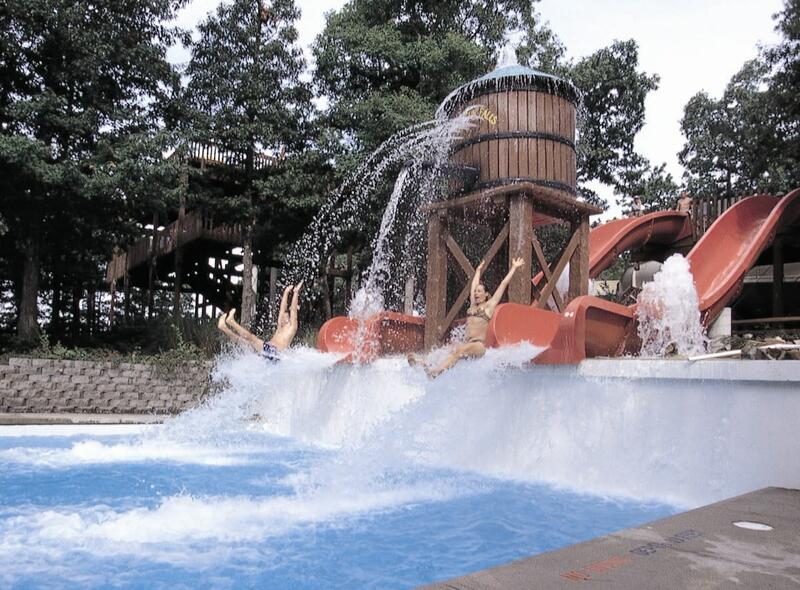 Splish Splash has 96 acres of fun. Try Bootlegger's Run, a ride that flies like a roller coaster without rails: Climb aboard a four-man raft that actually goes uphill with new generation hydromagnetic technology. 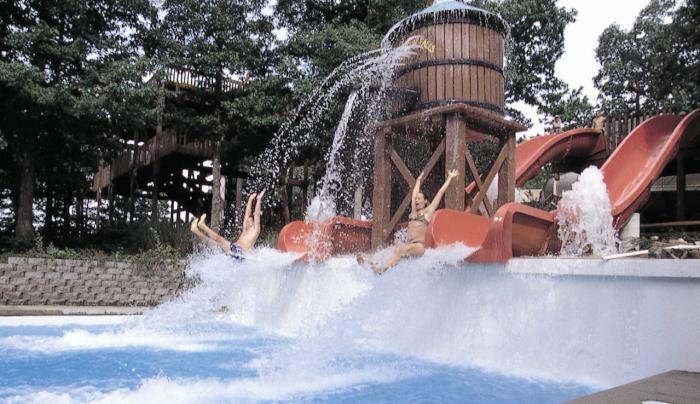 Splish Splash has a unique variety of rides and attractions, including a 1300-foot Lazy River, tube slides, speed slides, body slides, and a guest favorite, Alien Invasion. Get set to get wet! Located just off the L.I.E. at Exit 72 West, Calverton. Call for hours.